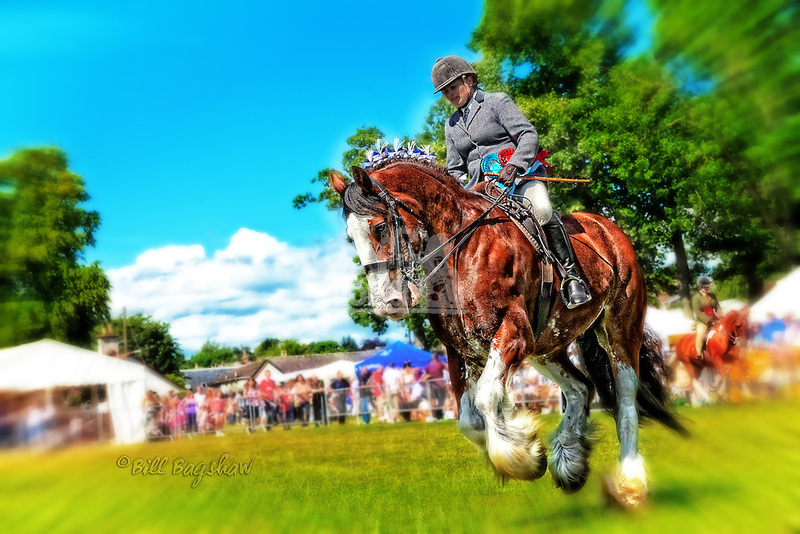 Banchory Show usually takes place on the last Saturday in July. 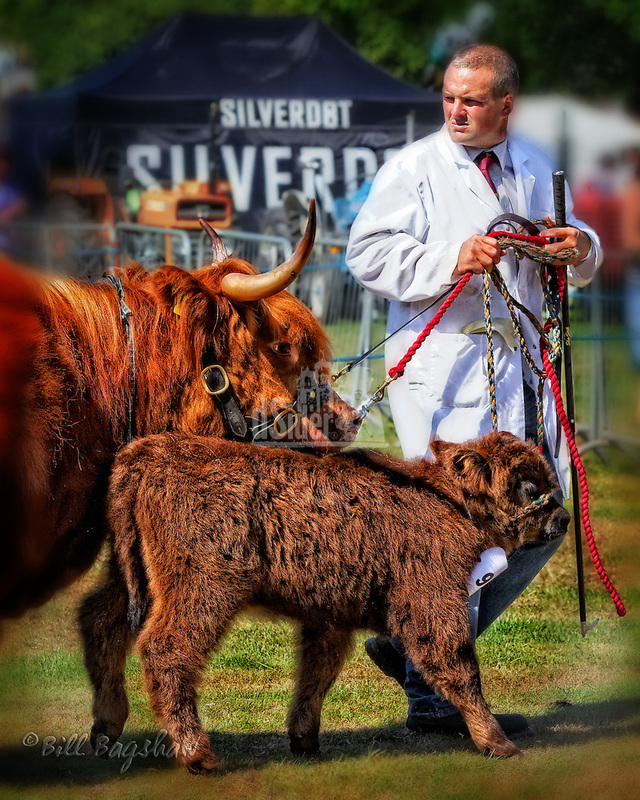 July 2019 is the 198th annual Banchory Show. Traditional horse events included Hunters, Ponies & Clydesdales, plus of course cattle and sheep. Banchory Show also featured, a pipe band, Highland Dancing, Scolty hill race, Dog Show, Trade Stands, a Tug O War, a Pet Parade, football & childrens events, plus childrens fancy dress.